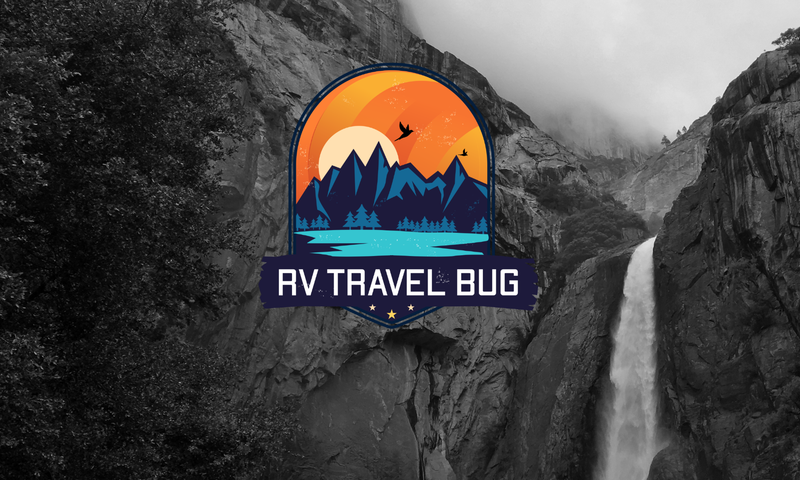 Here is the RV Travel Bug thoughts on the following criteria: WIFI; Lot Size; Site Condition; Amenities; Staff; and Cost. WIFI Reliability – WIFI was just ok. We had a much better connection when we were in the office to study or needed to take a break from the RV. Lot Size – We were on Site 19; which is a back-in site. For our 35 foot Motorhome it was a tad small. We parked our Mini next to the RV. The only downside we noticed is that the lots were a little to close together. However, the Full-Time Residents are not mingled within the short-time residents. 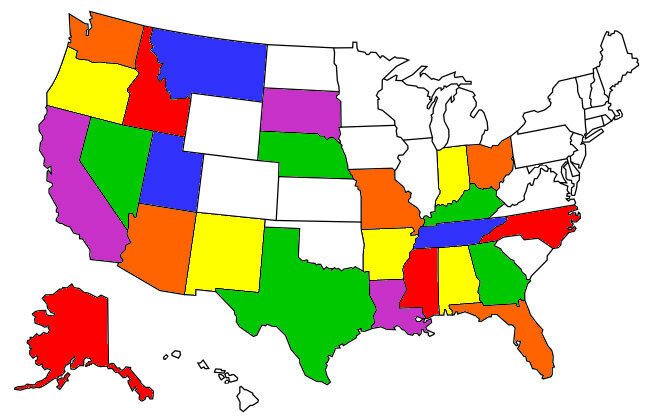 Site Condition – All sites are gravel sites. Grand Ole RV offer both pull-thru and back-in sites. While we were there they had added more gravel to at least one of the sites. Amenities – One of the amenities that Grand Ole RV offers is live music every night. We were able to sample some of the music there on different nights and we were impressed with the variety of local musicians they brought in to perform. Laundry room in the main office, 4 washers $2 per wash and 4 dryers $0.25 for 5-6 minutes – The room was very clean. Bathroom – They have 2 toilets and 3 showers. Open 24 hours. The showers have saloon style doors which added to the character of the RV Park. Always clean and smelled great. Market/Store – They had a variety of snacks and drinks. Also had some popular RV Supplies for sale. I will add here they have a Propane for sale – they charge by the gallon versus the pound. Staff – We are thoroughly impressed by the staff here. We walked in as guests and left as members of a family. They really cared about each of their guests and checked in on us and was able to answer any questions we had throughout our stay in Nashville. Cost – We stayed on the weekly rate, they offer pay for 6 nights get the 7th free. Great deal for the location. We paid $190 for the week with full hook ups. Amber (teenager point of view) – No designated activities for kids to participate in. Such as arts and crafts. Russ (Dad) – The market RV supplies were limited and quite expensive. Bobbi (Mom) – I know this is not anything that they can control, but the train was a bit noisy, after a few days you don’t even notice it. We give Grand Ole RV Park 4 out 5. We loved staying here and will stay again when we pass through Nashville. Let us know if you stayed here and what your thoughts were as well. Or ask a question about our stay.